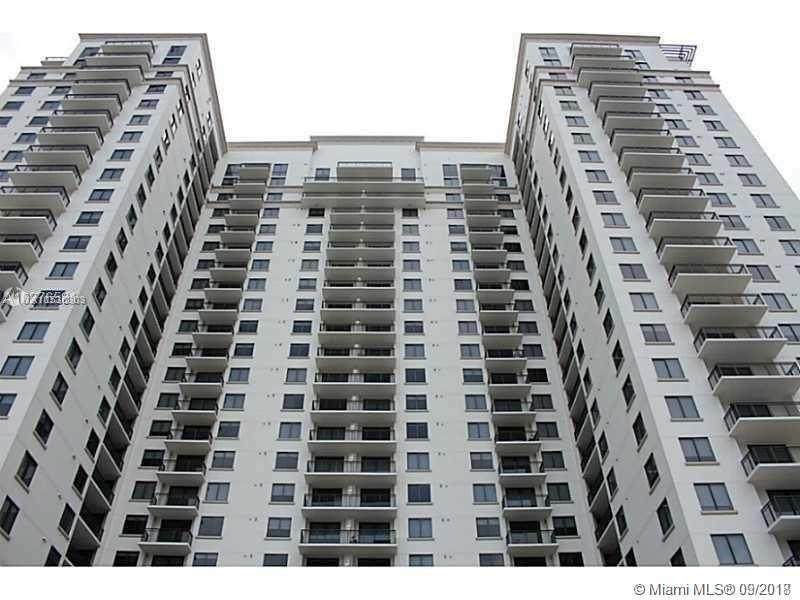 Spectacular unit, 2 beds/2 baths. 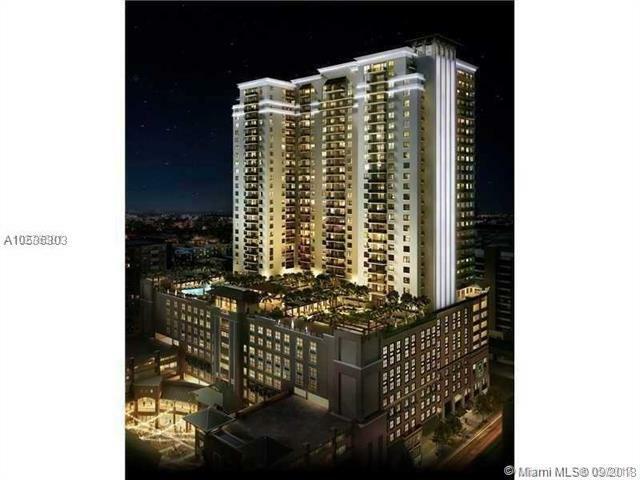 Exceptionally well located in High end condominium Bldg, Nine is the urban lifestyle opportunity you've always dreamed of. 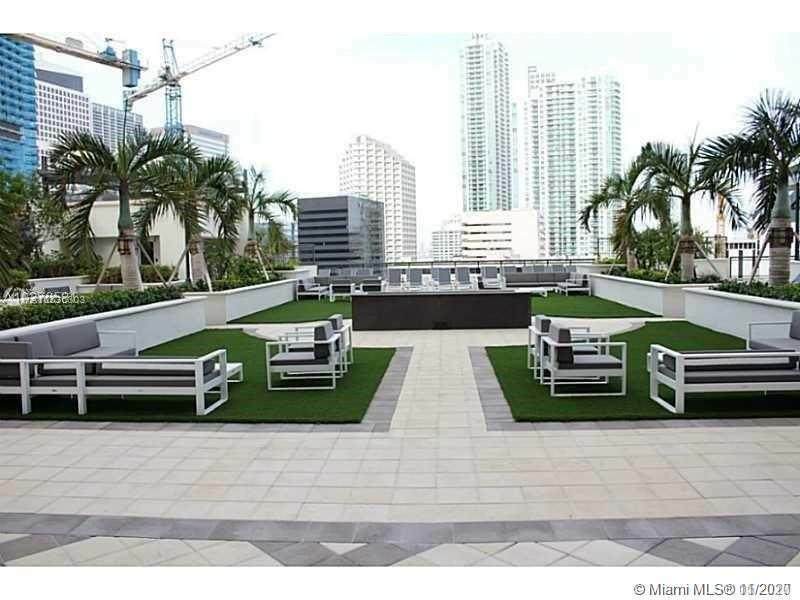 Nine Village has a serenity that feels like home, yet its upscale urban location places it squarely in the heart of Miami's business center with close distance to the new performing arts center, galleries, museums, restaurants, bars, Spectacular views, parking spot included. Excellent amenities. Great layout with balcony. Pet friendly. Upgrade porcelain floors, Italian kitchen, and stainless steel appliances. 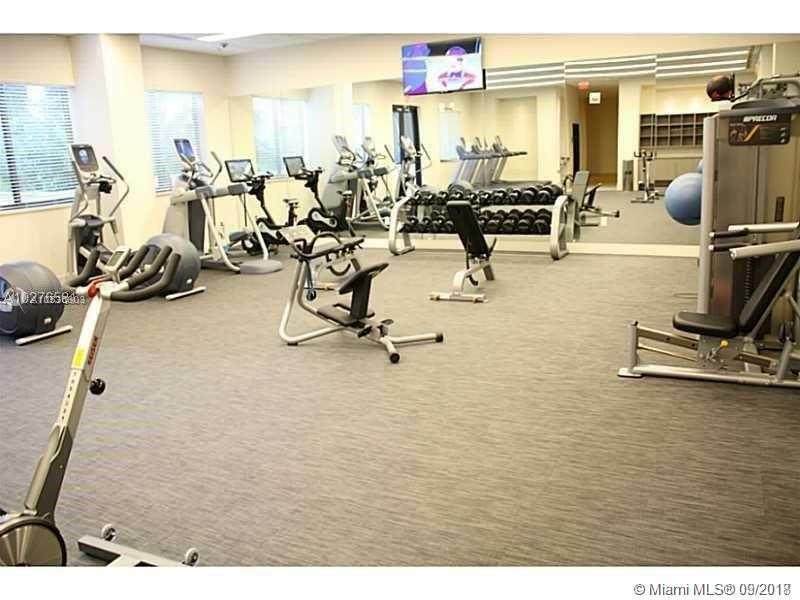 Laundry ,concierge, spa, gym, social and business room with large screen video conferencing equipment. Pool terrace with cabanas, and BBQ.